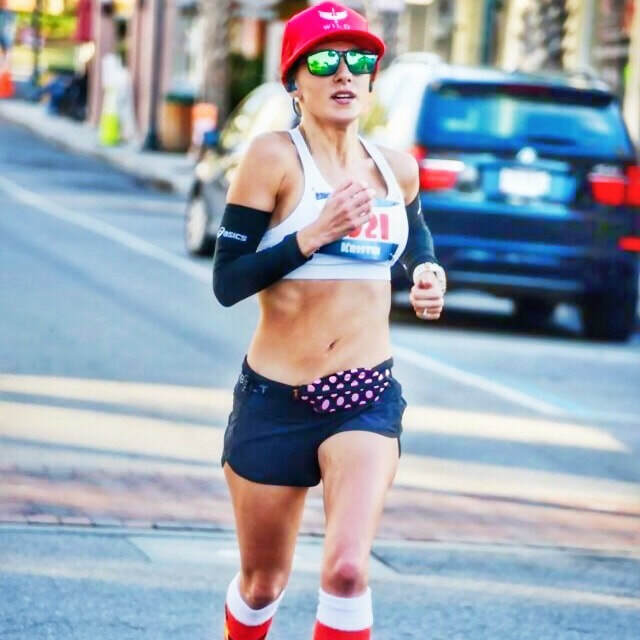 Looking to reach the next level in your running but not quite sure how to get there? A professional running coach can help! 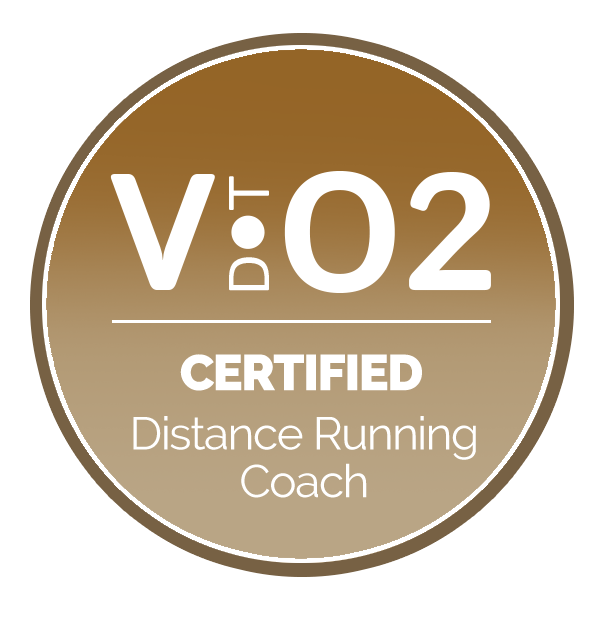 For those runners who are looking for individualized feedback and guidance throughout their training, online coaching is the best option. Initial evaluation/fitness assessment where we review the athlete's history and establish training goals. Weekly customized training schedule (built for you, around your schedule and goals) with detailed workout description and instruction. Your training plan will have detailed goal paces, distance, duration and intensity targeting your goal race. The training plan is delivered in small 1-3 week increments so that I can constantly adapt and adjust the plan based on how you are progressing. Training log review; modification and fine-tuning of training schedule as needed. Unlimited access to coach via email and text. Strength training/HIIT, swimming and indoor cycling workouts included in weekly training schedule; if requested. Training and race day nutrition guidelines and overall nutrition and hydration recommendations to perform at your best. Form analysis – (record your running form and send it to me for evaluation). 3 months must be ordered at initial booking, but after completion, 1 month can be booked at a time. 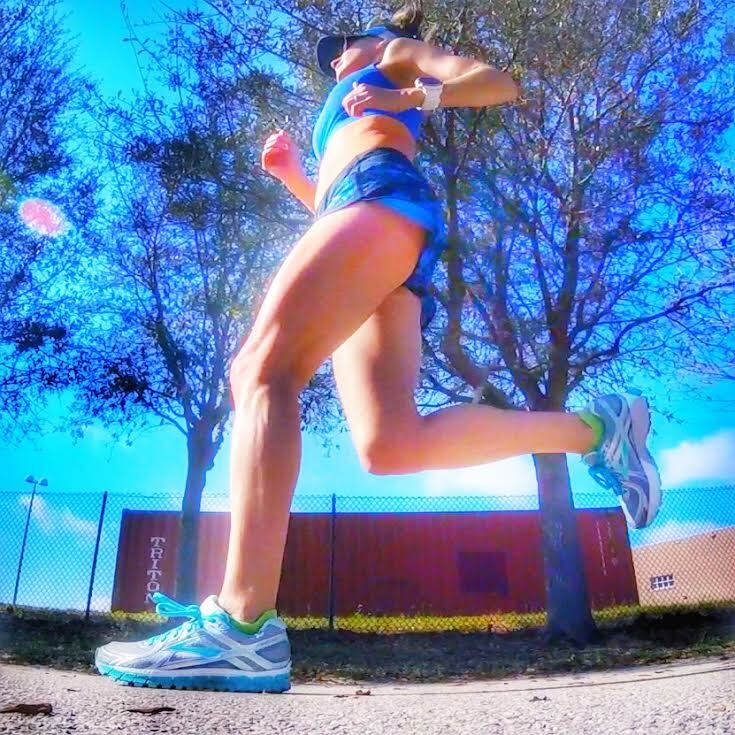 In-Person Coaching is exclusively for runners in the central Florida area, or runners visiting from out of state. 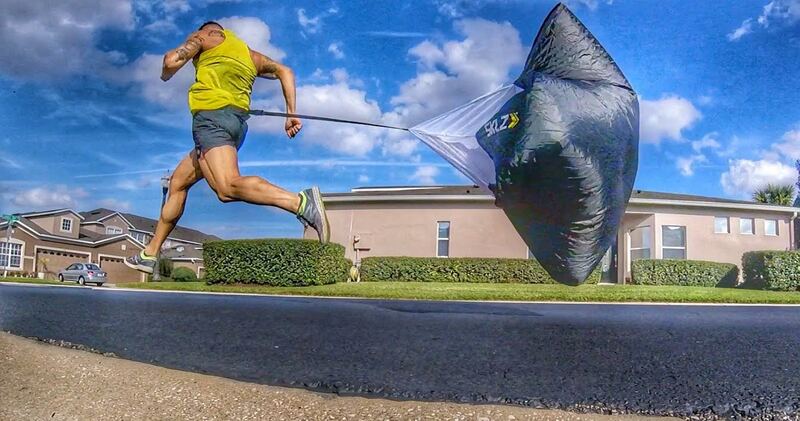 Accompany you on a medium-long run/assist with pacing. Join you at the track for speed work to provide guidance, support, and different workouts/drills; specific to your goal race. Answer your fueling, hydration and nutrition questions, and provide tips and mental strategies to help you succeed on race day. Contact Coach Kristen to plan session details and to discuss your goals. COST: $100 per session (up to 60 minutes) in addition to the athlete’s current online coaching plan (or $125/hour for athletes without a current plan). Athletes can choose to meet with the coach for one session, or many times during their training cycle. 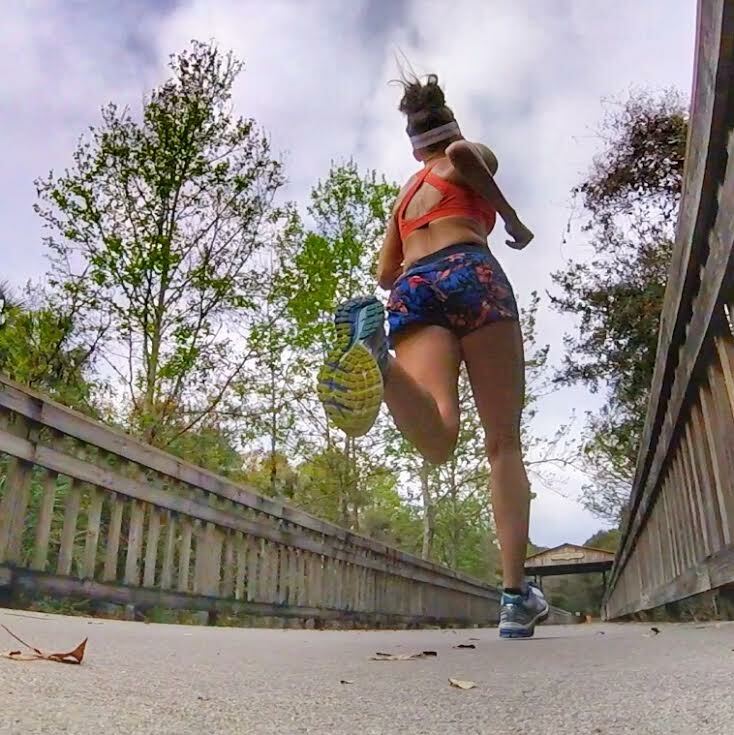 This is the most basic online coaching option and best for more experienced runners looking to execute a custom plan for a goal race on their own. After an initial fitness assessment and phone consultation, I will design a customized training plan for you with detailed goal paces, distance, duration and intensity and we will review over the phone. This plan does not include ongoing coaching services or email support; communication is minimal. If you would like a more hands on approach, please see my online monthly coaching services.